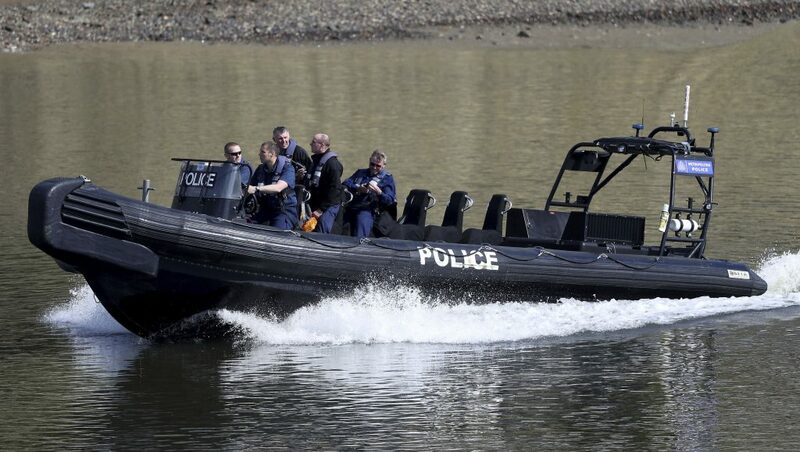 The annual Oxford-Cambridge boat race will proceed as planned Sunday after police removed an unexploded World War II-era bomb found near the start of the race on the River Thames. The bomb was discovered by a member of the public near Putney Bridge in southwest London, just yards from the starting line of the famous race between rowers from Oxford and Cambridge universities. Police say the ordnance was found submerged on the Chelsea shoreline Saturday. The marine policing unit removed it. London was heavily bombed in the war, particularly during the Blitz years in 1940 and 1941, as German planes concentrated on civilian and industrial targets. Unexploded devices are still occasionally uncovered. Thousands are expected to watch the men’s and women’s rowing races Sunday, which involve eight rowers and a coxswain and are steeped in tradition. The men’s race dates to 1829, as a challenge between friends held in Henley-on-Thames. After being held irregularly for the next 25 years, the race moved to London in 1836, where it is held annually in the spring. The women’s race dates to 1927, but was only raced intermittently until the 1960s.